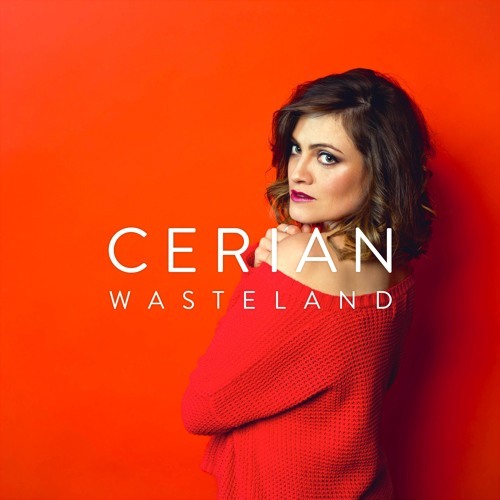 CERIAN ft. Robert Taira Wilson Debut single "Wasteland" out 27.07.2018 Recorded, engineered and mixed by John Merriman at Crown Lane Studios Mastered by Dave Turner at 360 Mastering INSTAGRAM: https://instagram.com/cerianmusic/ FACEBOOK: https://www.facebook.com/cerianmusic TWITTER: https://twitter.com/CerianMusic YOUTUBE: https://www.youtube.com/Cerian SOUNDCLOUD: https://soundcloud.com/cerianmusic LYRICS I'm caught in a Wasteland, All of the lights all of the lights Can't help me out of the quicksand; Light a fire, light a fire. The precipice calls me Singing my name, singing my name, But it sounds like a warning; Play it again, play it again. And oooh, I tried running and I tried hiding, And oooh, I tried fighting and I tried lying, And oooh, I tried falling and I tried flying, And oooh, if I keep biting then I'll die trying. If I run, if I hide, It's lonely on the other side. If I run out of time, It's only then it isn't mine. And I've fallen out of line again, And I've fallen out of time again. If I run, if I hide, It's lonely on the other side. If I run out of time, It's only then it isn't mine. I'm stuck in a sideshow, All of the lights, all of the lights Are on a different slide show; Play if again, play it again. And oooh, I tried running and I tried hiding, And oooh, I tried fighting and I tried lying, And oooh, I tried falling and I tried flying, And oooh, if I keep biting then I'll die trying. If I run, if I hide, It's lonely on the other side. If I run out of time, It's only then it isn't mine. And I've fallen out of line again, And I've fallen out of time again. I fall and I fall again and again. I fall and I fall again and again. If I run, if I hide, It's lonely on the other side. If I run out of time, It's only then it isn't mine. And I've fallen out of line again, And I've fallen out of time again. It's out!! Happy, proud and humbled! !